"It was definitely visible that at the end of the game we had no legs. We fought as much as we could and I want to congratulate my players about that but in the final five minutes we just had nothing left in us. I wasn′t easy without three key players in our rotation but I congratulate Blokotehna. They showed they work really well. I′m happy, I′m really happy with our team. I think we performed well and everybody should be happy with what we did." Vasil Bachev finished the game with 21 points and was the visitors′ top scorer. 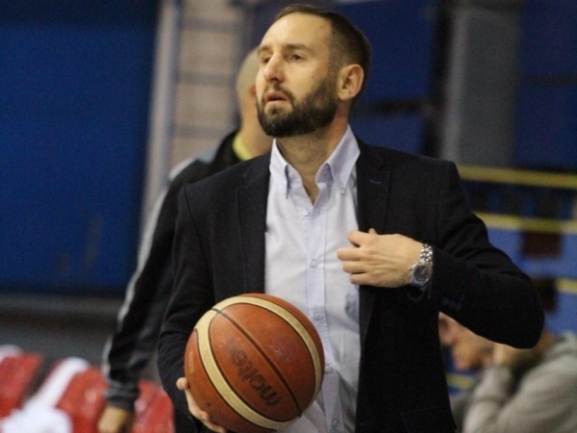 Here is what he said following the defeat: "First I want to congratulate Blokotehna for the game. I think it was a good match and they are really good team. We had our chances but we missed some open shots and unfortunately we couldn′t get the win."